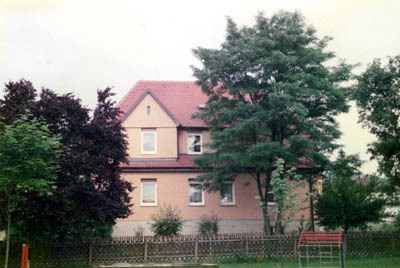 Originally the Congregation drew young women for mission from St Ursula’s Convent in Augsburg; then, in 1904, the Convent was founded in Schlehdorf as a House of Formation. The Convent was self-sufficient, having its own farms and also the trained Sisters who carried out various skilled taskes, e.g. a butcher, a sheomaker, a dentist, etc. 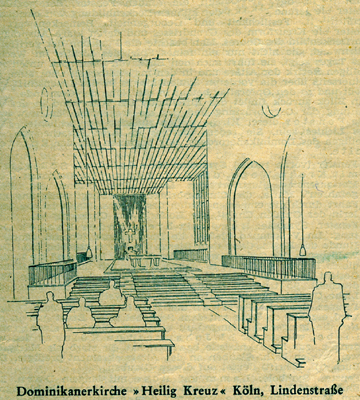 Besides the Noviciate, the Sisters took an active part in the Parish and the wider community. 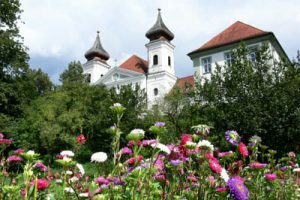 Of the many Sisters who had entered the Dominican Motherhouse Convent in Ilanz, Switzerland with a view to being sent to the Missions only a small number were actually sent as the Sisters were needed in the various local houses. This caused problems between the Sisters in their House of Formation at Schwichteler and the Motherhouse in Ilanz and plans were made to separate and to found a new Missionary Congregation. However, permission was not obtained from either Rome or from the Motherhouse. 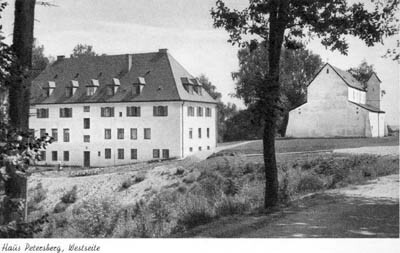 The Sisters who were at the time based and working at Schwichteler were then expected to return to Ilanz. 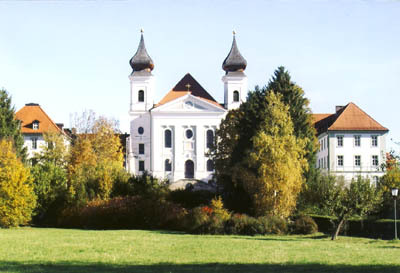 A number of the Candidates decided to seek a Missionary Congregation which would accept them and nine of the Sisters applied to St Immaculata Convent in Schlehdorf for a transfer. They were accepted and joined the ‘King’ Congregation on 1 April 1949. 1951 – 2002 St Dominikus Community The first branch-house of St Immaculata Convent was founded to offer Parish work, run a Kindergarten and provide home-nursing to the local community. 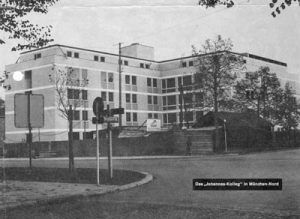 The Sisters were involved in Administration and house-keeping at this College for Adult Education as also in work in the local Parish. 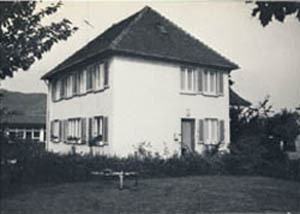 The Community worked in the local Parish and provided home-nursing in the community. 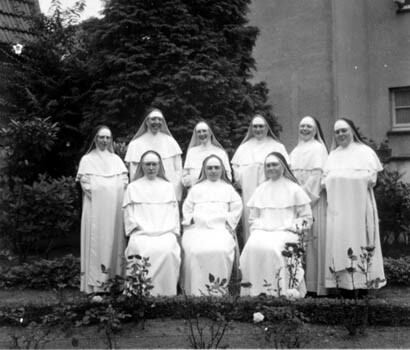 The Sisters of this Community were involved in home-nursing and Parish work as well as a Training School for domestic work and child care. 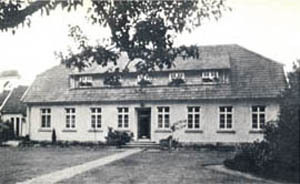 The Sisters were involved for a short while at this residence for members of the Hansa Society. The Community of Sisters were involved in Administration and house-keeping at this Student Community in Pasing. 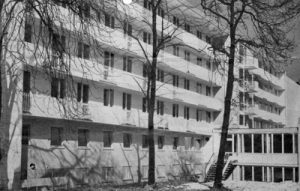 The Maria von Magdala Community of Sisters did Administration and house-keeping at this College run for African and Asian Students. 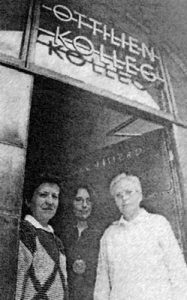 The Sisters ran a shelter for homeless people. 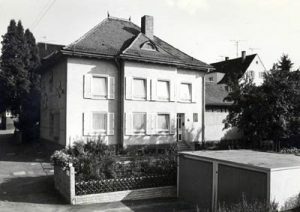 2003 – 2011 Haus IFMO, Lochhausen, a new Home for the above project. The Community of Sisters here were involved with the Deaf Community, with the Homeless and also in MISSIO work. This small Community of Sisters kept house for the Dominican Fathers. The Sisters were did Parish work, home-nursing and other social involvement. The Sisters did Parish work, including Catechesis, and work among the youth.